Myanmar or Burma, which was its former name, has suffered especially in the past couple of centuries. What I know of Burmese history is only since the British colonized the country up to the present-day. Britain began the process of acquiring control in a war from 1824–1826. However, by 1852, they officially started and completed the process in 1885. 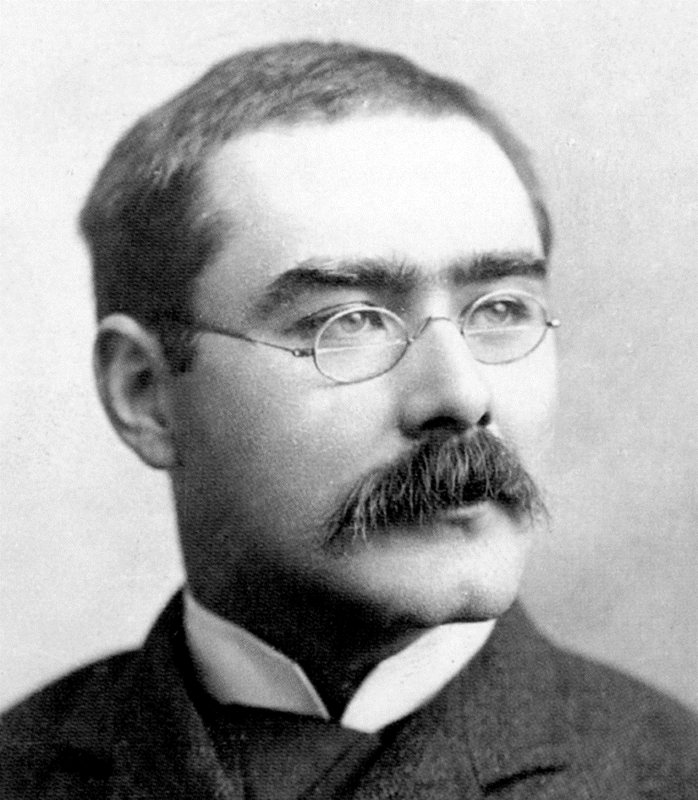 While I have ethical issues with colonization by any country and at any time, Rudyard Kipling was the personification of racism. In fact, he wrote a poem entitled, The White Man’s Burden. This is but one stanza. Kipling spent much of his time in India. However, he did sail to Rangoon (Yangon) to Moulmein where he wrote The Road to Mandalay, which also expresses his holier than thou attitude toward the locals. Granted, Kipling wasn’t the only person that dissed the locals who the British colonized in Burma, India, and throughout the rest of the world. They also taught the Burmese their place in the world versus where the British saw their own place. The British were into subjugating nonwhites. This process was used to make the British richer at the expense of the local residents. If you see any parallels between what the British did in Burma and what we did with Native American, you are correct. However, after WWII, the British had paid an extremely high price due to WWII. While they were on the winning side, they couldn’t continue their colonial rule in places throughout the world including Burma. General Aung San told the British to leave, which they did. Their leaving was not because they thought the locals deserved to run their own country, but they couldn’t afford to financially administer their vast network of colonies. Then General Aung San and six cabinet ministers were killed by a Burmese lead coup d'état. There are interesting parallels between what the British did in Burma by oppressing them and what the British and other European colonial powers did with their colonies in Africa. When the colonial forces finally left both Africa and Burma, the locals merely replaced the foreigners with local oppressors. For much of the time between the ouster of the British to the present-day, Burma has been under military control. Having said that, the Burmese people have coped with both forms of tyranny whether from outside their borders or from within their country. They go about their lives and are grateful that they can eek out an existance. While I don’t have any problems with them working hard at staying alive, I do with the seemingly static moving ahead toward greater freedom due to military control. Change won’t occur the next time they have a national election. Nevertheless, they are putting one foot in front of the other as they endeavor to create a better life. Sadly, any improvement is better than what they had yesterday. In the past half century, I have travelled to four-dozen countries in Europe, the Middle East, Africa, the sub-continent of India, Asia, and Indochina. 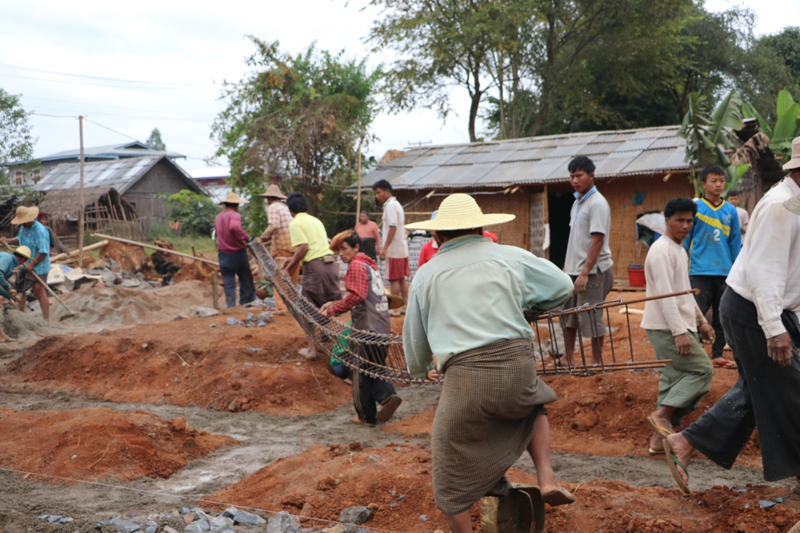 I admire the people in Burma/Myanmar. I am impressed by their determination and drive. They are hardworking and very resilient. I can’t predict when they will move from an emerging country to a developed and free nation.